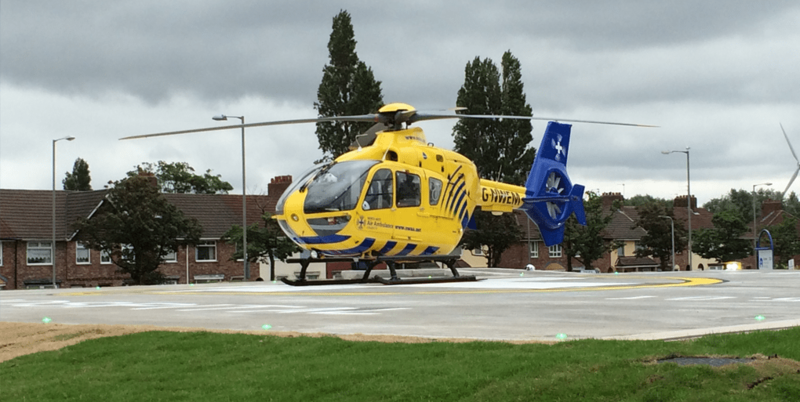 Patients arriving by air ambulance at the Cheshire and Merseyside Major Trauma Centre in Aintree, will now benefit from a new helicopter landing pad built next to the emergency department. This new facility will reduce travel time for patients by at least half an hour. With the addition of LED lighting, from our range of inset fixtures, the landing site can be used at all times of the day and night.